There’s a lot of ‘buzz’ about the advance of electric cars with more and more manufacturers moving to electric engines. Electric vehicles (EVs) are the future offering clean, green motoring for everyone. Uptake of battery-powered models is somewhat surprisingly slow, but that’s not stopping manufacturers entering the electric vehicle market. Here are 5 expected to hit the Australian market in 2018. On sale since 2015, the city-sized BMW i3 will be updated this year with extra battery capacity, more equipment and a sporty new variant. The four-seater will retail from $68,700 (plus on-road costs) for the base grade all-electric variant, the range-extending petrol-electric (REX) model selling for $74,700 (plus ORCs). Sporty i3s and i3s REX models are priced from $69,900 and $75,900 respectively. BMW says the i3 can travel up to 200km on a single charge. 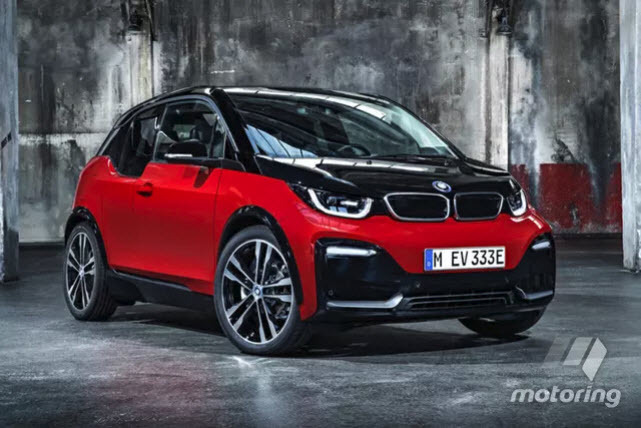 The new i3 will be in showrooms from February. 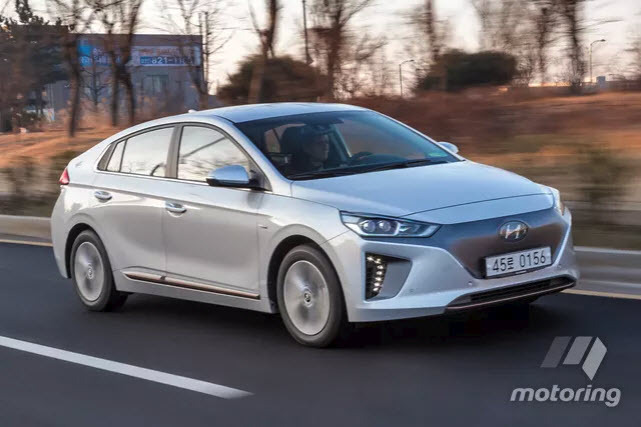 The Toyota Prius-sized IONIQ (pronounced ‘ionic’) from Hyundai will arrive in Australia in hybrid, plug-in hybrid and all-electric form this April. The attractive five-door hatch claims 280km of all-electric driving and promises to “democratise” the EVs with an expected price tag of $40,000 (plus ORCs). In the US the IONIQ sells from $29,500. With aluminium panels to reduce weight and simple suspension to improve packaging, the IONIQ is a useful five-seat family car with none of the typical EV styling quirks. 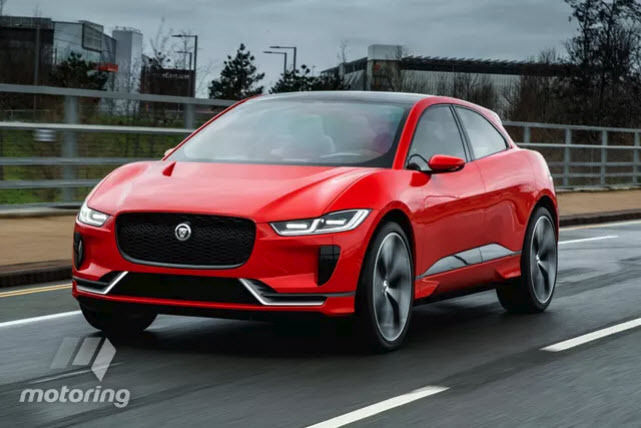 Set to compete with the Tesla’s Model X is Jaguar’s first all-electric vehicle, the family-sized I-PACE. Slightly smaller than the oil-burning F-PACE, the I-PACE will feature all-wheel drive by means of an electric motor on each axle, and offer a range of more than 500km. Expected in showrooms in the second-half of 2018, its anticipated the Jaguar I-PACE will retail from around $120,000 (plus ORCs) – approximately $50,000 more than the larger, entry-spec F-PACE Prestige 20d. The second-generation LEAF is slated to arrive in Australia late this year. 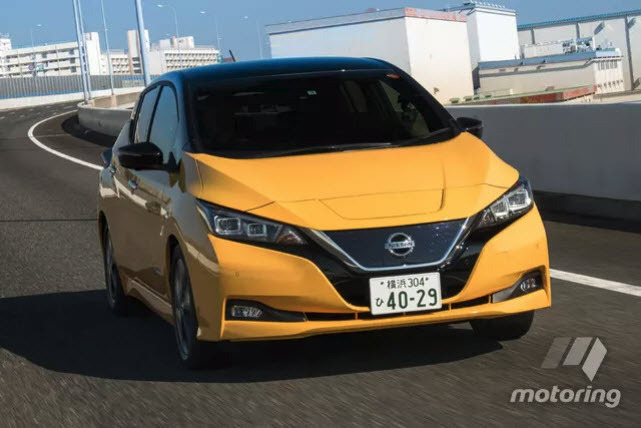 The four-seat hatch made its international debut in Japan last year promising improved range – Nissan claims more than 400km from a single charge –plus connectivity and autonomous driving benefits over the outgoing model. Nissan sold more than 300,000 examples of the first-generation LEAF globally, and though pricing is yet to be confirmed, we anticipate an asking price of under $50,000 (plus ORCs). 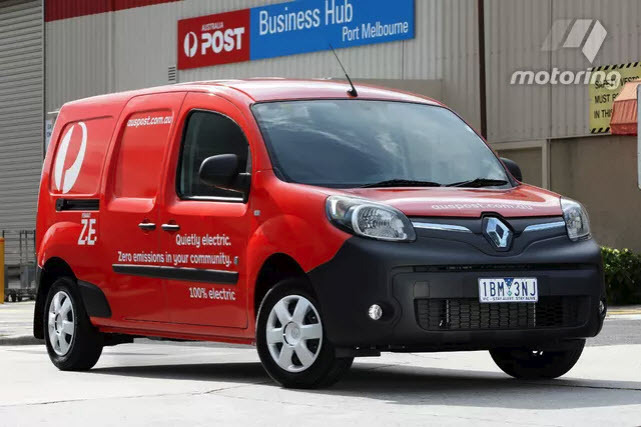 Available from this month, the Renault Kangoo ZE small parcel van arrives in showrooms after years of local testing with Australia Post. The all-electric ‘ZE’ (for Zero Emissions) van shares all but its engine with the conventionally-powered Kangoo, and boasts a realistic range of around 80km, Renault says. It offers a payload of up to 650kg, or 150kg less than the diesel-engined Kangoo due to the weight of its batteries. There’s no word on price yet, but our guess is around $50,000 (plus ORCs).